Home is Just a Click Away! Start your home search here. 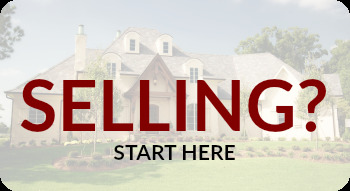 Our website offers buyers access to every property listed in Rome and Polk, Bartow, Floyd, Paulding and Gordon county communities. Our detailed Property Search offers the most up-to-date listing information available and allows you to find homes by the criteria that matter most to you, like community features, new construction, or school district. Get pre-approved. Knowing how much house you can afford is a huge advantage in your home search. 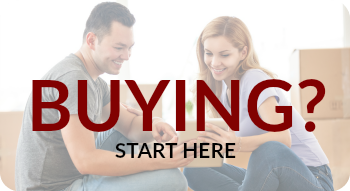 Obtaining lender pre-approval helps you to narrow your search to homes that fit your budget and shows sellers that you are a serious, qualified buyer. 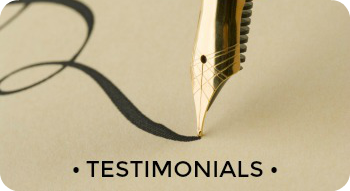 Need recommendations for experienced, reputable lenders? We can help! Let your dream home come to you. Register for a home search and you'll be the first to see the newest listings that meet your criteria as soon as they hit the market. You can also save your favorite properties and get instant notification about price and status changes of properties that interest you. Know the area. Our area is filled with beautiful homes and communities. Want to know about schools, amenities or commute times? We have all this information and more. Just ask! Put a professional to work for you. 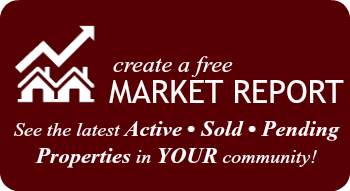 Contact us today for more information about living in the Rome area, to schedule a tour of any property you find on this site or to find out what your home is worth.